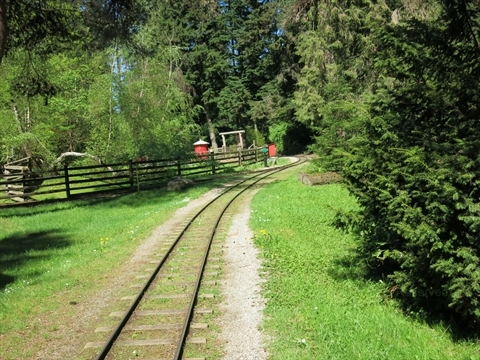 During the spring, the Stanley Park Miniature Train operates on weekends only. 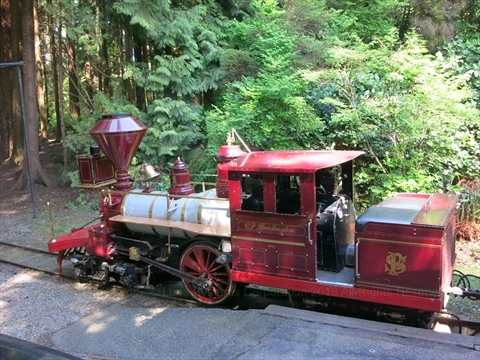 During the summer the train operates daily. The summer train used to operate with a First Nations theme, but this stopped a few years ago. 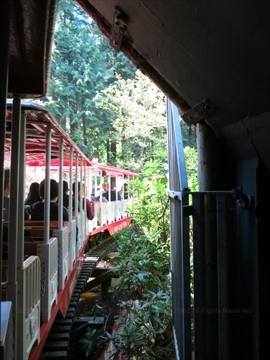 Now, the summer train theme is 'Urban Forest Train at the Stanley Park Railway'. Phone 604-257-8531 to confirm they are open if the weather is poor. Single ride costs(not including taxes) are Adults(19-64): $6.80, Youth(13-18): $4.86, Child(3-12): $3.40, Senior(65+): $4.86, Family of 4(2 adults and 2 children/youth): $13.60, Children 2 and under are free. Tickets are sold onsite. They also have a 10 ride pass that you can purchase if you want to ride the train a lot! 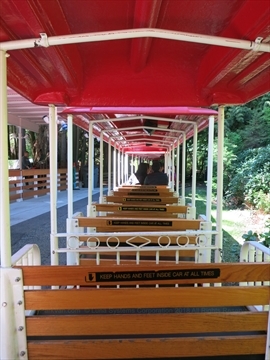 The Stanley Park Junction and miniature train ride are wheelchair accessible. Stroller parking is available. NO animals are permitted unless they are certified service animals. 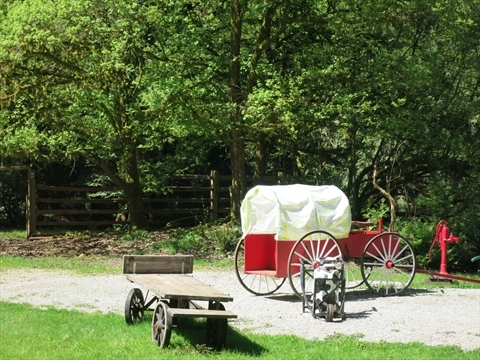 Where is the Spring/Summer Miniature Train in Stanley Park? 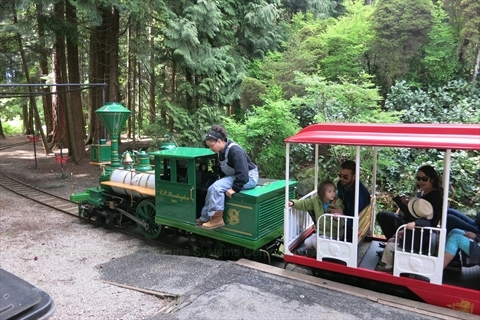 The Spring/Summer Miniature Train ride takes place in Stanley Park, Vancouver, Canada. 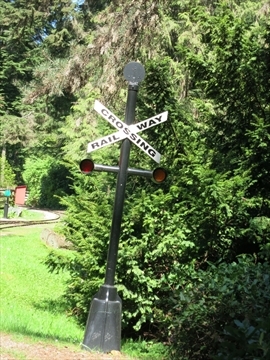 The train and fair are located at Stanley Park Junction in Stanley Park. 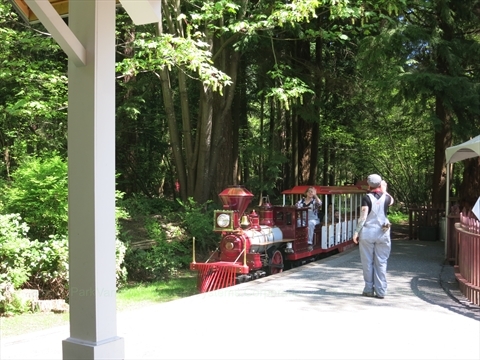 How to get to the Spring/Summer Miniature Train in Stanley Park? You can get to Stanley Park Junction by walking, bus, or car. 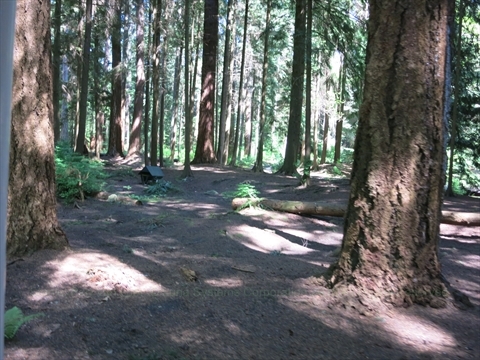 Stanley Park Junction is about a 15 minute walk up Pipeline Road into Stanley Park from the Georgia Street entrance to Stanley Park. 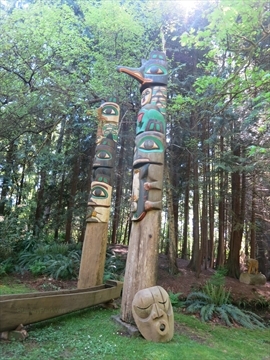 The Stanley Park (#19) bus stops just in front of the Stanley Park Junction. There is a large Parking lot just off of Pipeline Road that is in front of the Stanley Park Junction.